Did the protection cover come with it or did you have to buy if separately? ok, so where did you buy it ? Haven't been able to find it on here anywhere ? Yes, where did you buy it ? Me too, haven't been able to find it on here anywhere ? 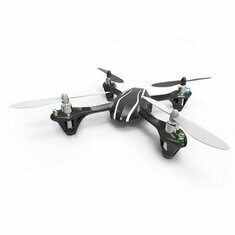 New Hubsan X4 - in flight! Yes where did you buy it?I whant one too!! Any luck on finding one?